Welcome to Morgan Road FamilyCare. We are honored that you have chosen us as your health care provider. 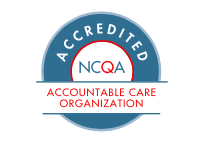 Our goal is to provide the highest quality care for all of our patients in a timely and respectful manner. 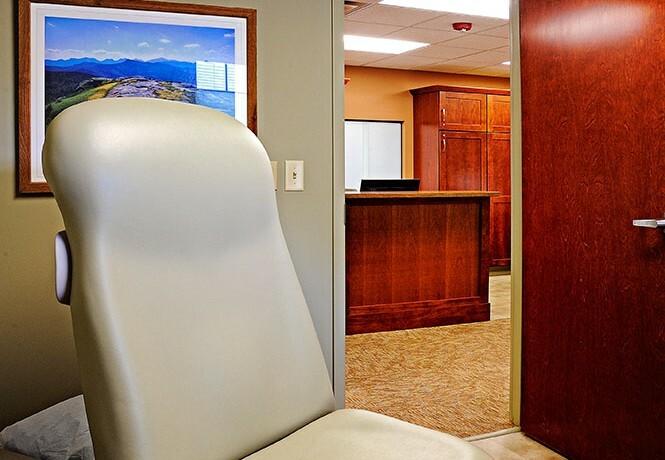 From our pleasant décor, state-of-the-art exam tables and Midmark IQvitals® system, we want to make your visit as comfortable as possible while providing excellent healthcare so that you may continue to pursue a satisfying quality of life. Dr. Bruce Silverstein is a member of the American Academy of Family Medicine and the American Board of Family Medicine. 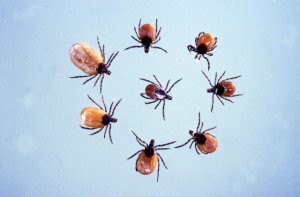 Click Here for Information to keep you and your family safe from tick bites this year. Our location is conveniently located near the NYS thruway as well as Rt. 81. Enter your email address to subscribe to Health News and receive notifications of new information by email. Flu Shots Available Starting September 2nd! Designed by Tech Geekery, Inc.